Exploring Chemistry is an advanced first-year chemistry textbook. Exploring Chemistry was developed to provide students and the public with a quality resource that presents the importance of chemistry and the everyday applications of chemistry in an interesting and engaging manner. Please note that Exploring Chemistry is still in development. The forensic science, pharmaceutical science, and food and nutrition science chapters are nearing completion, and will soon be integrated into Exploring Chemistry! 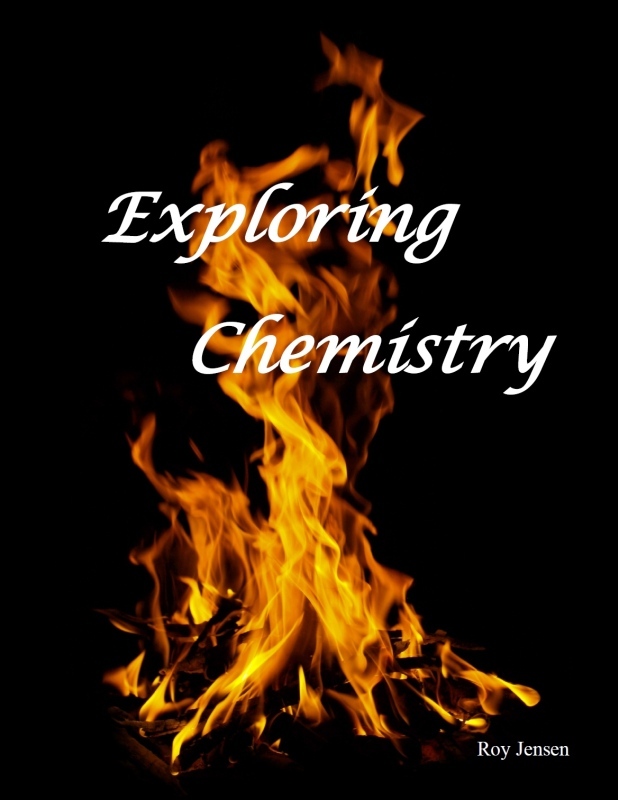 Exploring Chemistry is FREE for personal use. Departments interested in using or developing their own instructional material based on Exploring Chemistry may contact me for licensing details. By licensing Exploring Chemistry, your department will have a solid foundation to create custom course information, reduce the cost to students, and generate revenue. Personally, the development of Exploring Chemistry has forced me to critically review all of my knowledge, to recognize that some of my knowledge is in error, to critically review how material is presented, and requires me to delve into areas of chemistry long forgotten or never learned. Overall, I have a clearer, more comprehensive understanding of chemistry and its impact on society. Exploring Chemistry endeavours to inform the reader of chemistry in the context of our everyday lives. There is a significant amount of new material and new pedagogy in Exploring Chemistry that, one day soon, will be published in scholarly journals. The decision to distribute Exploring Chemistry FREE for personal use is a direct result of goal 3. The average person with a chemistry question will not buy a chemistry textbook; they will search the internet. I am simply adding Exploring Chemistry to the collective of knowledge available to answer the question. Future work includes completing the chapters, more visualizations, more applications and stories, more real-world questions, and an online question database with dynamically generated exercises. If you or someone you know has the knowledge and interest to develop one of the Applications chapters, please contact me. I am always open to feedback and suggestions, from identifying errors to contributing material to improve Exploring Chemistry. Feedback from students is critical to ensure the material is presented in a manner conducive to learning. Consider Exploring Chemistry as the foundation for your custom institutional workbook/textbook!